You've probably heard a tale or two about a car being stolen. But how often does it involve a three-year operation that includes an estimated 150 Jeep Wranglers totaling $4.5 million? That's what happened with the Tijuana biker gang Hooligans Motorcycle Club in San Diego. According to the San Diego Union Tribune, the complicated heist began by scoping out neighborhoods in San Diego with Jeeps. After jotting down their vehicle identification numbers, the gang attained key duplication codes through a secure online database via a Cabo San Lucas Jeep dealer. With the key codes they were able to forge duplicate keys and thus the theft began. In a detailed account by the San Diego Union Tribune, the thieves located the Jeeps and disabled their alarm system by popping the hood open through the two latches located on the outside. Once inside, they cut the wires for the horn and front lights, opened the doors and hooked up a handheld computer key programmer to connect with the vehicle's computer. The next step was to use a second code allowing them to take complete control of the car and drive it away to Mexico. The stolen Jeeps were either sold outright or broken down and sold for parts. If there ever was a plot for a movie, this is it. The story even has a weird operation name to capture the thieves: Operation Last Ride. Hooligans Motorcycle Club's audacious heist lasted three years. Authorities were tipped off after a security camera captured them in action. 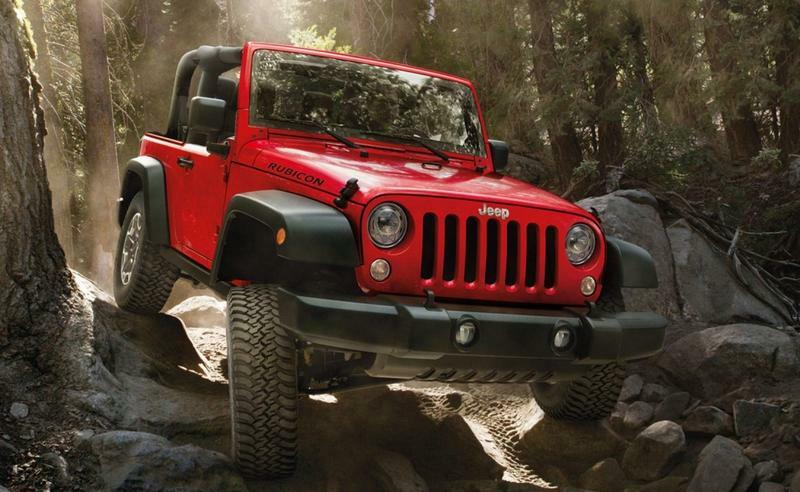 But that was after an estimated 150 Jeep Wranglers worth $4.5 million were stolen. Unfortunately, there isn't a happy ending here. Only three of the nine men indicted for the crimes have been arrested. Furthermore, this puts a glaring spotlight into how weak car security systems are. This doesn't put much confidence into the parameters Jeep maker Fiat Chrysler Automobiles has for its cars if they can be hacked so easily and at such a big scale. After the report, Fiat Chrysler Automobiles sent Gizmodo a bland corporate statement how its doing its best to combat cyber threats but provided no details.